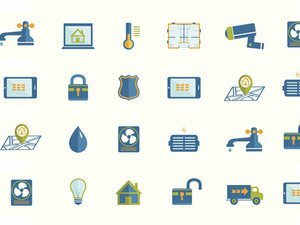 Bringing some old fashioned engineering discipline to the emerging Internet of Things, IBM has updated its design tools to allow IoT component builders to keep track of their work though a widely used technique called product line engineering (PLE). “Everyone is trying to create products, devices, and components that are applicable across a wide variety of industries and yet are customizable to any particular product domain,” said Greg Gorman, IBM director of product management of Internet of Things platform. The PLE process can maintain order over such a dizzying array of end-products, he said. IBM has integrated its stack of development and project management software so that it can accommodate the PLE documentation in the design and building of IoT devices. Long a staple in the aerospace and automotive industries, PLE documents all the development work that goes into creating a line of products, detailing all the hardware components, software and engineering for each individual product model. PLE information can be valuable for easily creating new models in a product line, because it allows engineers to build on existing designs. Different models in the same product line can be up to 85 percent identical, IBM reckons. Think of a car manufacturer that uses the same suspension system for all of its automobiles. With PLE in place, the manufacturer can easily create new products by drawing on existing models. PLE is also handy for debugging malfunctioning products, given that it provides documentation for design decisions. A number of companies are already using IBM PLE capabilities for their own work, such as manufacturer Bosch, which uses PLE to keep track of its many products, and the many variations of its products across different countries. The PLE discipline is well suited for IoT, Gorman said. “There is a growing complexity, within devices and between devices, with IoT,” he said. While certain industries have long embraced PLE, others now venturing into the IoC space, such as medical equipment manufacturers, may not be as familiar with the approach. The new software package, called Product Line Engineering from IBM, modifies a number of existing IBM tools, including the DoorsNG requirements planning software, source code management software Rational Team Concert, collaborative software Rational Design Manager, and the Rational Quality Management testing software. With the update, users can designate, through a new drop-down menu, that these products capture the work they do on specific version numbers and models of the IoT devices they are building. Those organizations already running the IBM design software can apply the update to their existing copies. The company will also start offering Product Line Engineering from IBM as a pay-as-you-go cloud service. The new software is one of the first fruits of the US$3 billion investment that IBM pledged earlier this year for developing a specialized IoT unit. This year, 4.9 billion connected devices will be in operation, and the number of connected devices will balloon to 25 billion by 2020, IT analyst firm Gartner has estimated. 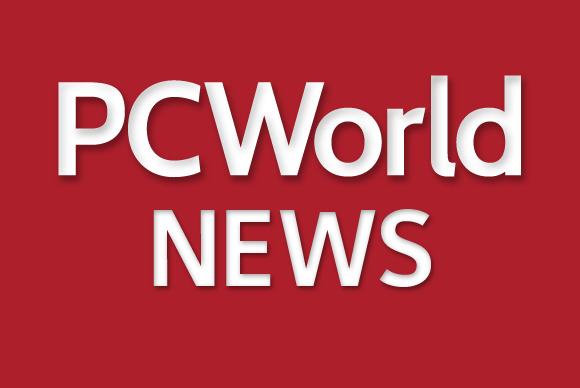 The software is being launched this week at NIWeek, a user conference for test equipment manufacturer National Instruments being held this week in Austin.